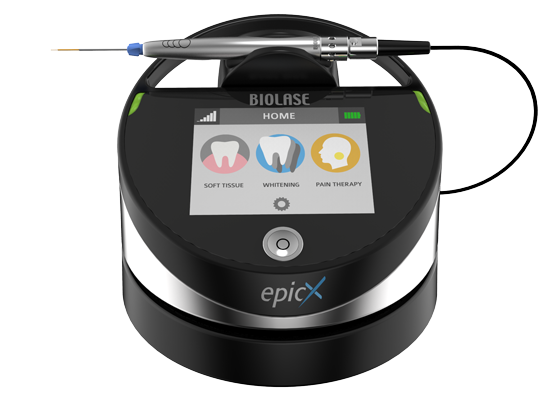 The Epic X diode laser is a small but extremely useful tool that allows us to perform multiple procedures with remarkable precision. This versatile laser can be used to relieve lesions on your mouth and gums, as well as treat gum disease. Additionally, it can used for in-office laser whitening, which can improve the brightness of your teeth 4-6 shades in as little as 20 minutes, and the Epic X can also be used to provide relief from pain associated with TMJ. By using an advanced intraoral scanner, our dentist is able to get an incredibly accurate digital impression of your mouth without the discomfort and mess of traditional trays. 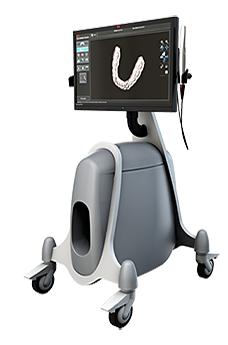 The system we use creates a 3D replica of your teeth and gums from real-time video, allowing both dentist and patient to see detailed images right on the screen.